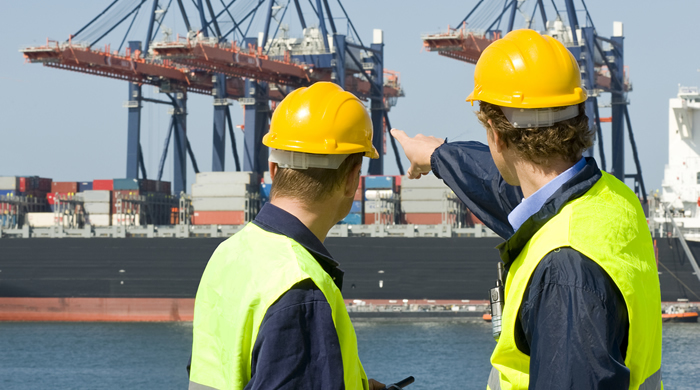 UBV O&A can count on a close-knit network of agents in all the Italian, European and world main harbours. 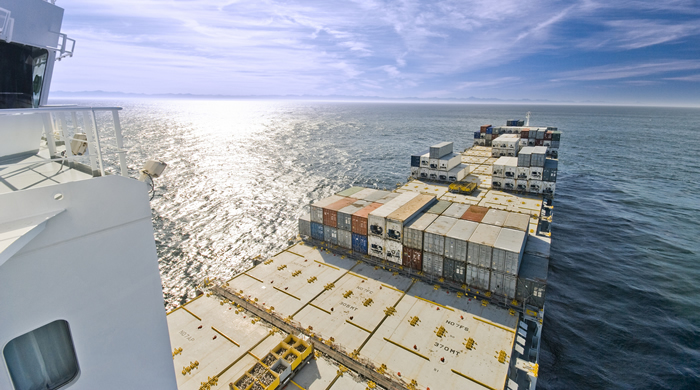 Our proven experience and our selection of the most prestigious and reliable maritime carriers have let us develop our shipping services considerably, in terms of both global management of shipping formalities and of speed. 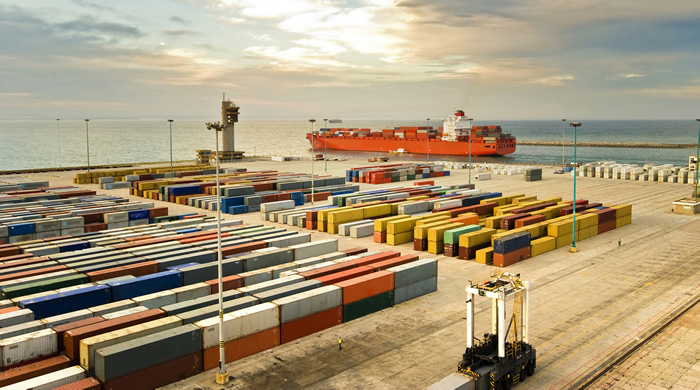 Moreover, we offer the complete management of LCL shipments, with the opportunity of tracking the shipment from consolidation to/from the most important overseas ports of departure/arrival of any type of full container (box, reefer, open top, flat rack), to the loading, unloading and customs clearance of goods.